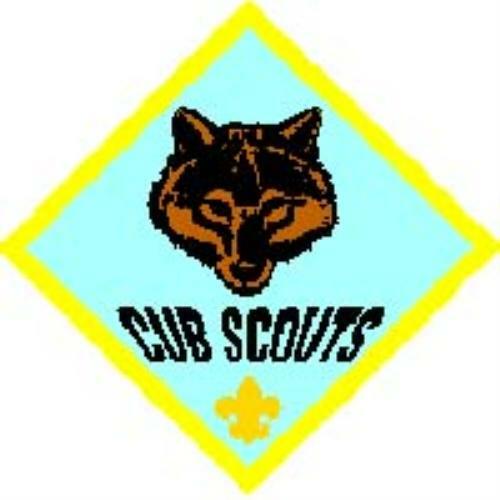 The Methods of Cub Scouting. Cub Scouting uses eight specific methods to achieve Scouting's aims of helping boys build character, learn the responsibilities of citizenship, and develop physical fitness. These methods are incorporated into all aspects of the program. Through these methods, Cub Scouting happens in the lives of boys and their families. Cub Scouting meetings and activities happen in urban areas, in rural communities, in large cities, in small towns — wherever boys live. Throughout the program, leaders learn to identify and utilize character lessons in activities, so that boys can learn to know, commit, and practice the 12 core values of Cub Scouting. Character Connections are included in all the methods of Cub Scouting and are the program themes for monthly pack meetings. Character Development. Since its origin, the Scouting program has been an educational experience concerned with values. In 1910, the first activities for Scouts were designed to build character, physical fitness, practical skills, and service. All of these elements remain part of Cub Scouting today.